The Australian Gambling Research Centre which is a part of the federal government’s Australian Institute of Family Studies published in early November 2014, a report titled “Sports Betting and Advertising”. 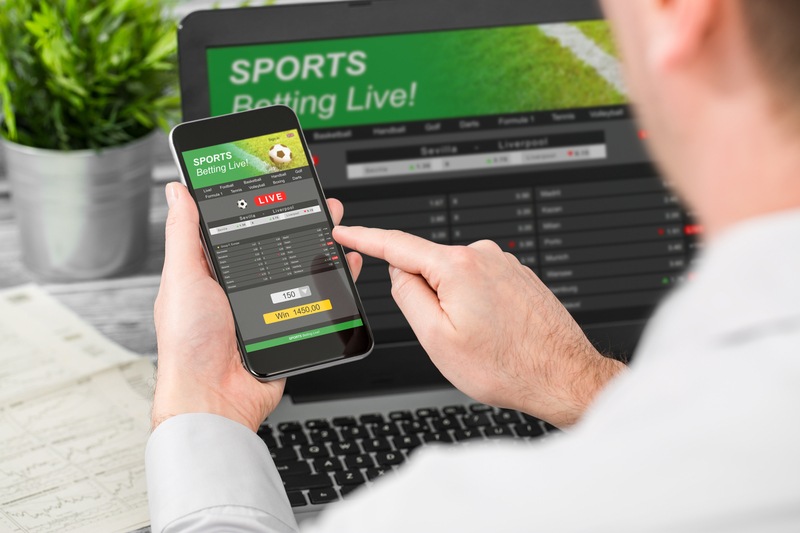 This innocuously titled report highlights the very deep ramifications arising from sports betting and its associated advertising campaigns that use sport as their platform. The report identified “the clear target market for most sports betting advertising is young adult males” and that sports gambling “has become part of a young male culture”. The report also suggested promoting gambling in a “family-friendly” environment such as sport may normalise gambling among young viewers, with gambling becoming an integral part of the sporting landscape via advertising through sports telecasts. As I read the report, it was what the report did not say that really worried me. How long before the online gambling companies seek to expand by offering odds and coverage of community sport? If online gambling companies are targeting you adult men then where do many spend much of their leisure time? The answer: participating in community sports. You can hear the very logical argument already from the gambling companies. They potentially would say they are simply providing a product (i.e. gambling on community sports) for their target audience (young adult males). While this is logically correct and the very essence of commercialism the ramifications would be catastrophic. Today, community sport is so vulnerable, grappling to come to terms with increasing costs, reducing numbers of volunteers, increasing governance and compliance costs and ever increasing competition from other recreation and leisure activities. Many community sports are having immense trouble regulating and controlling sports related issues such as player payments and would have absolutely no capacity at all to regulate, control and insure community sport remains free of match fixing. Not for a moment am I suggesting that the online gambling companies facilitate match fixing but the experience all over the world is that gambling attracts undesirables. Professional sports have significant resources which they use to protect the integrity of their sports, units such as the AFL and NRL integrity units, horse racing in Victoria has the Office of the Racing Integrity Commissioner while Football Federation of Australia has a partnership with a betting monitoring organisation Sportradar to assist in its fight against match fixing. Community sport has neither the money, resources and most importantly, the skills to protect itself and most importantly its participants from the undesirable outcomes of gambling such as match fixing. In 2007, in my role as CEO of the Mornington Peninsula Nepean Football League (MPNFL), I sat in an audience of country football league CEOs listening to AFL legend Ron Barassi literally beg us not to succumb to the overtures of the gambling companies; he was so passionate about the uncontrollable damage that would come if we allowed gambling companies to offer betting markets on community sport. At the time I was in the middle of trying to find sponsors for the MPNFL and wondered what I would do if I was approached by the gambling companies. It would certainly be hard to resist and if I was being honest, all things being equal, I probably would have recommended to our Board that we take any cash on offer from the gambling companies. I would probably sought to justify this decision on the fact that gambling is legal so there is nothing wrong with accepting sponsorship from gambling organisations. Depending on how much was on offer I could even have seen myself supporting the offering of odds on our community games. After all it is so hard to attract corporate sponsorship to community sport you would be mad not to consider this option, I probably would have reasoned with myself. In reality I don’t think my position would have been different to many of the CEO’s in the room listening to Ron Barassi on that day and this is why I now believe everything possible needs to be done by legislators to ensure that community sports administrators are not placed in this position of having to field sponsorship offers from legitimate gambling organisations.